B&H Photo is well-known for everything audio and video gear, including cameras, pro audio gear, computers, and a ton more. Coupon Code cyberwpe2018 automatically applied in the link above. 3 Months Free with Promo Code FLYDAY18 on Flywheel. 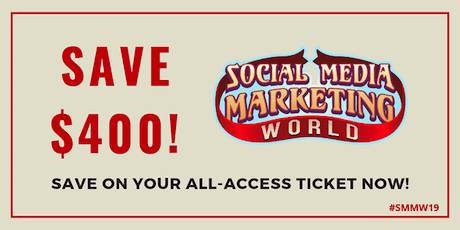 Sign Up here and enter the code at checkout. OptinMonster is 60% off for Black Friday! Just enter the coupon code BF2018 at checkout between November 20 and November 30, 2018. Click here to sign up. 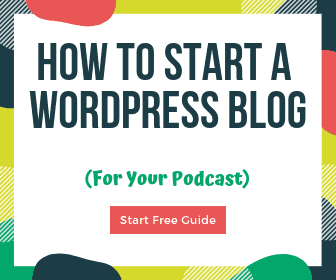 I use their top tier plan on this site and it’s more than worth it – highly recommended! Want an easy way to create useful forms on your site? 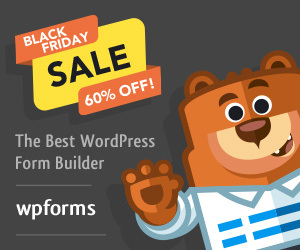 Get WPForms at 60% off during Black Friday (Nov 20-30) with the coupon code BF2018. It’s important to know if your website traffic is growing and staying engaged. MonsterInsights makes it super easy to install and customize Google Analytics to your specific needs. Click here, then use coupon code BF2018 for 60% off from Nov. 20 – Nov. 30, 2018. Check out the 50% off deals to get podcast intros, outros, and voiceovers. 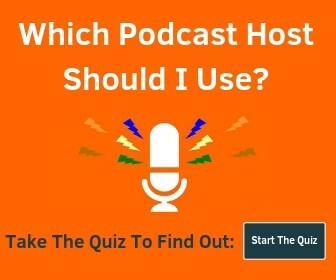 Also, check out our Holiday Gift Guide For Podcasters. I’ll be updating this page regularly as new deals come out. Check back often.